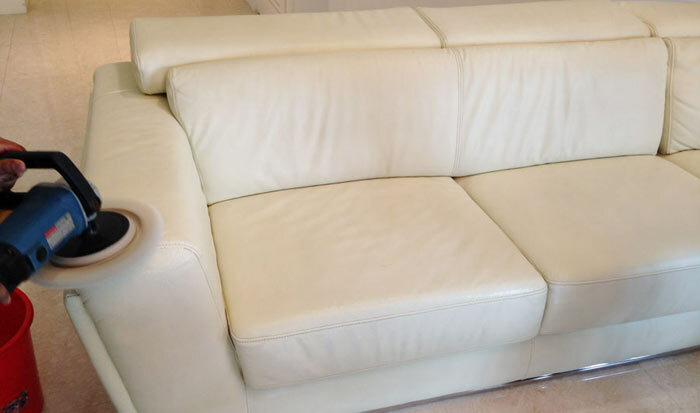 Upholstery Cleaning Paddys River – Your Nearby Local couch cleaning, lounge cleaning, chairs and furniture cleaning services. Leather & Fabric Protection. Call us on 1800 268 338 or book our couch cleaner online for the same day sofa cleaning services. This is where Neat Clean helps you out. 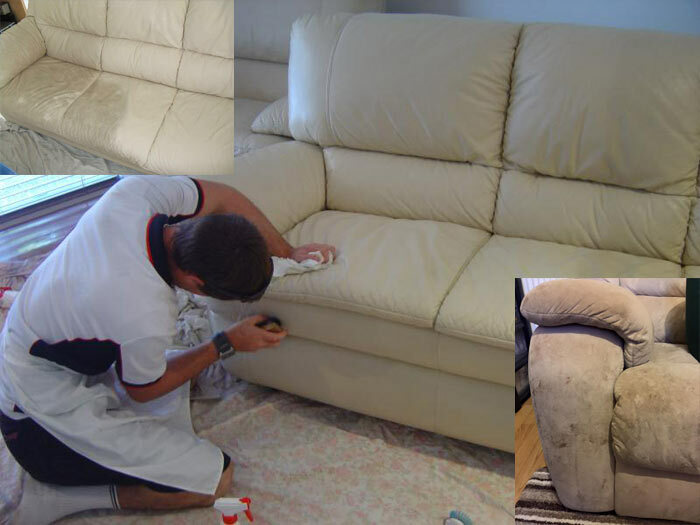 Neat Clean is a leading upholstery cleaning services provider in Paddys River . We have most experienced and skilled cleaners, who use the state of the art technology to make sure that your upholstery is spotless and shines brightly. Why Do You Need Upholstery Cleaning Services In Paddys River ? So what makes Neat Clean better than all other upholstery cleaners in the city? First of all, we have been the leaders in upholstery and carpet cleaning in Paddys River for years and it is not expected to change anytime soon. Our skilled and experienced team of upholstery cleaners in Paddys River is capable of removing the stubborn stains and dirt from your sofa, couches, lounges and other upholstery. They can also give you a lot of valuable advice and tips on how to keep the upholstery clean and stain free for longer.